The bachelor thesis work of our student Daniel Vogel received the honorable mention for the best demo at the IEEE VR 2018. Paul Lubos and Frank Steinicke are the co-authors of the corresponding demo paper. 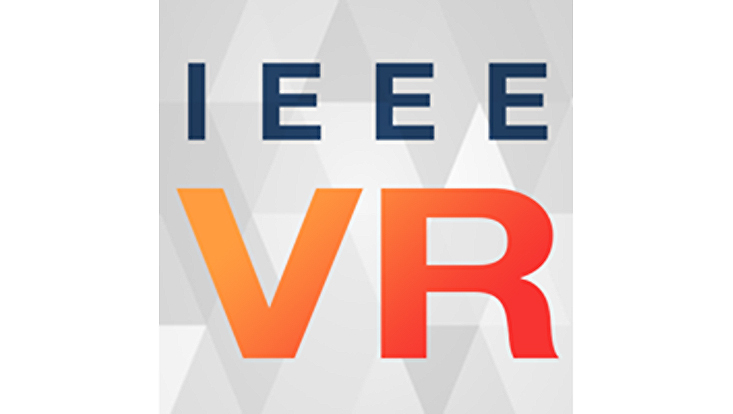 IEEE VR is the most renowned international conference in the area of virtual and augmented reality as well as 3D user interfaces. 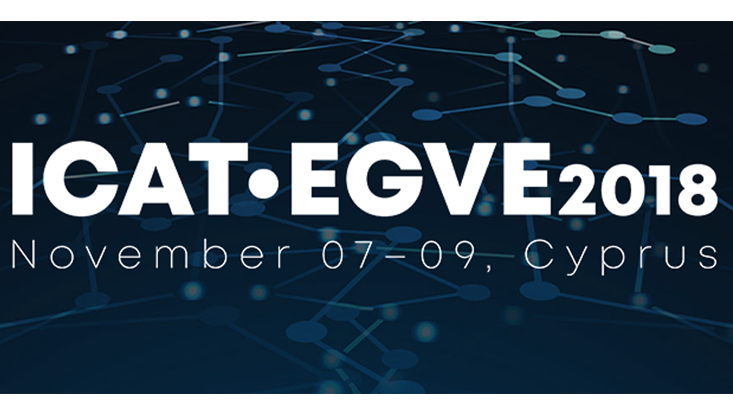 Our paper "Effects of Embodiment on Generic and Content-Specific Intelligent Virtual Agents as Exhibition Guides" won the best paper award at ICAT-EGVE 2018, November 07-09 in Limassol, Cyprus. You can find the paper here.